Hey there, sorry for the lack of updates, I’ve been ultra busy with work. We recently set up a video game company with my associate and we’re working our asses off on our first game soon to be announced. 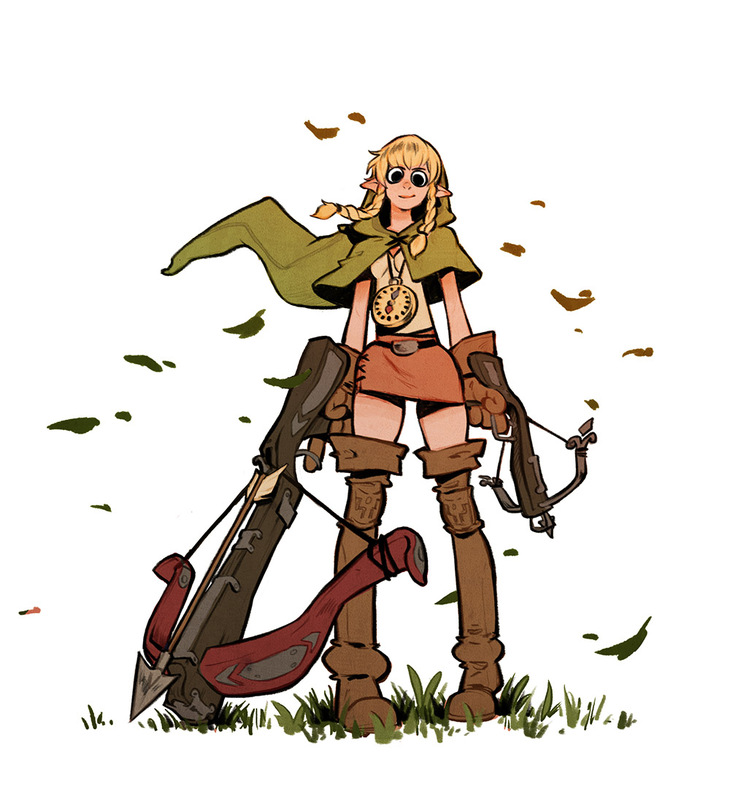 In the meantime, I’m taking a quick break to draw Linkle (the girl version of Link) for the character design challenge of this month.